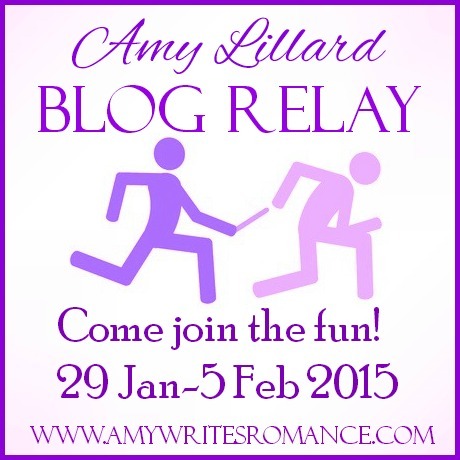 Welcome to my Blog Relay. I’m so glad you’re here today. I thought it would be great fun to share with you one of my favorite scenes from my latest book, Courting Emily. Now, Emily is the bishop’s daughter, a good girl who does her best to always do the right thing. But when Luke, her life-long love, leaves their home in Wells Landing to drive racecars in the English world, Emily is torn between the world she has always known and the man she always thought she would marry. Then Elam steps in, using Luke’s absence to show Emily how much he cares about her. And…well, that’s all I can say about that for now. For those of you who haven’t read the book, I can’t give away all the surprises. The scene you are about to read occurs after Emily has started going to Elam’s house to help take care of his father. Elam is prideful and hates having to have help for his family, even as deep down, he knows how badly they need it. Add in his secret feelings for Emily, and he’s barely accepting of all these changes in his life. For now, sit back and enjoy this little glimpse into Courting Emily. There are ten blogs in all, including this one. They are all linked so never fear, as long as you click on the link at the bottom of each site, you’ll stay in order. Don’t forget to leave a comment on each blog to be entered into the drawing for the purple themed basket. Also, while you’re out and about, I’m sure the bloggers would appreciate it if you took a moment to check out their sites. Who knows? You might find a great new site to join. That sounds like a great book , I’ll have to get it. Ty so much. now you have me wondering about Courting Emily, I can’t wait to read the book. I want to read all the surprises you have in this book. SOunds great! This was a great read! Of course I think all Amy’s Amish fiction books are great reads! I think having a BLOG RELAY is loads of fun! I thought purple was the “only” color! I just started reading this book and I love it! This book sounds great!I am looking forward to reading it.I also have fibromyalgia and I love the color purple.Some days are so painful,but I find ways to cope. I am really anxious to read this now and find out if Emily makes the right decision. Your little book teaser makes me want to read this book! I love Amish fiction, this would fit well in my vast book collection. I’ve never participated in a blog rely, so this will be fun! Thanks for the chance to win one of your books. Oh, and my sis-in-law loves the color purple too!